The death has occurred of David King late of Ballaghboy, Doora, Ennis. Funeral Mass in Ennis Cathedral on Tuesday 23rd September at 11.00am. Burial after in Dysart Cemetery. 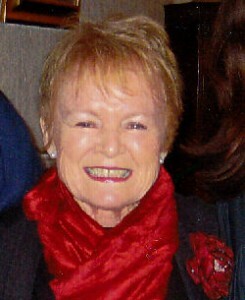 The death has occurred of Monica Gallagher, “Cappahard Cottage”, Tulla Road, Ennis. Removal on Monday 25th to Ennis Cathedral for Funeral Mass at 1.00pm.